Life is full of compromises. You compromise your diet for a decadent cupcake. You compromise a long gym session for extra time with family. You compromise traction for durability (or vice versa) in your athletic footwear. While we can’t swat the cupcake out of your hand or solve your work-life balance challenges, we can offer a solution to your shoe conundrum. 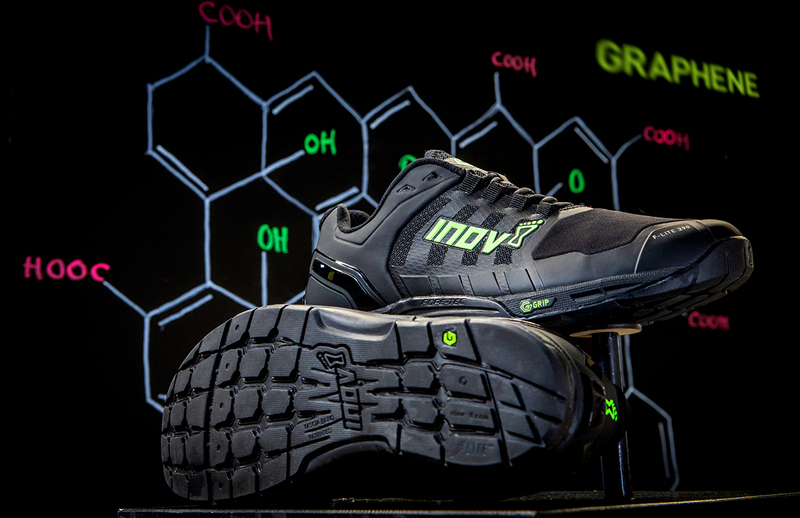 Introducing the inov-8 G-Series: the world’s first-ever line of training and running shoes to feature graphene-enhanced rubber outsoles for superior traction and longevity. As the world’s strongest and thinnest material, graphene is often used in tennis racquets, squash racquets, golf balls, and skis. Graphene is produced using a specific type of graphite, it’s 200 times stronger than steel, and the scientists who first isolated it were awarded the Nobel Prize for physics. Yes, you read that right: You can rock shoes that feature Nobel Prize-winning technology! 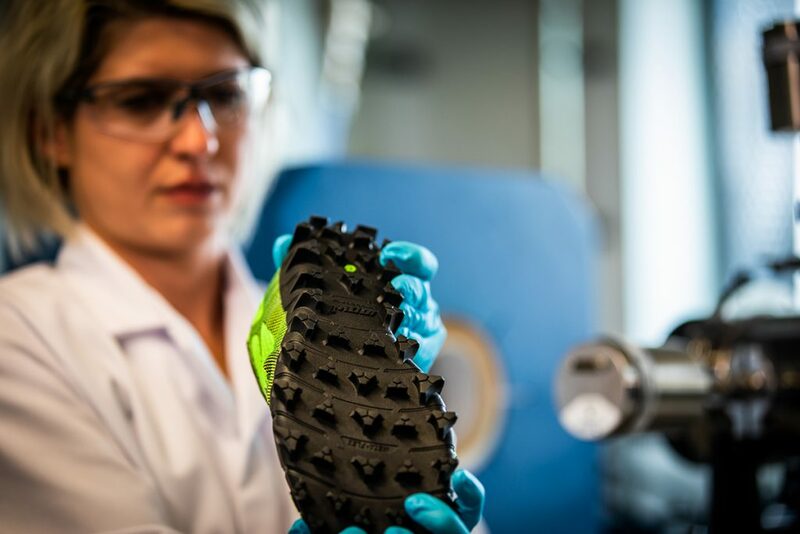 inov-8 collaborated with The National Graphene Institute at The University of Manchester to create graphene-infused rubber outsoles that are 50 percent stronger, 50 percent more elastic, and 50 percent more durable than industry standards. Ready for footwear as tough as you are? 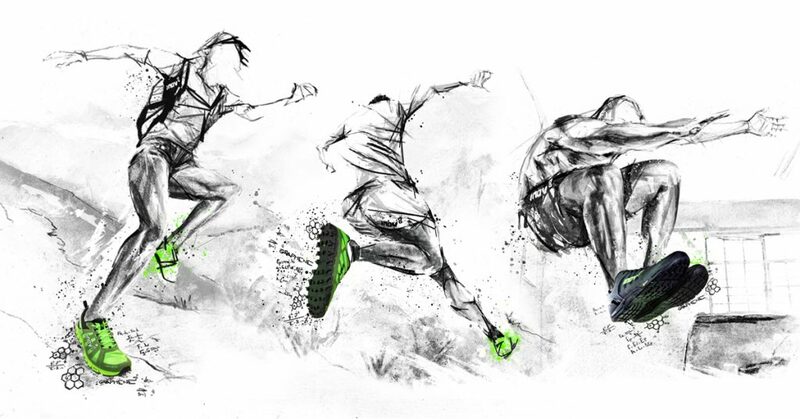 Join the graphene shoe revolution! Currently, the G-Series comprises three unisex shoes, each designed for a different environment. They feature EXTEROFLOW midsoles, which absorb, store, and release energy to help push you through the movement cycle. The G-Series shoes also have lightweight Kevlar uppers for durability and breathability. The F-Lite G 290 brings the gripping power of graphene-enhanced rubber soles indoors with a shoe that’s perfect for strength training, CrossFit, or any other physically demanding gym workout. META-FLEX grooves in the outsole offer optimum maneuverability while the POWERHEEL supports lifting activities with material that’s 40 percent denser than the midsole. The F-Lite G 290 has a 4-millimeter drop and weighs in at 10.15 ounces (290 grams). The TerraUltra G 260 is primarily for long-distance running on smooth or hard trails. 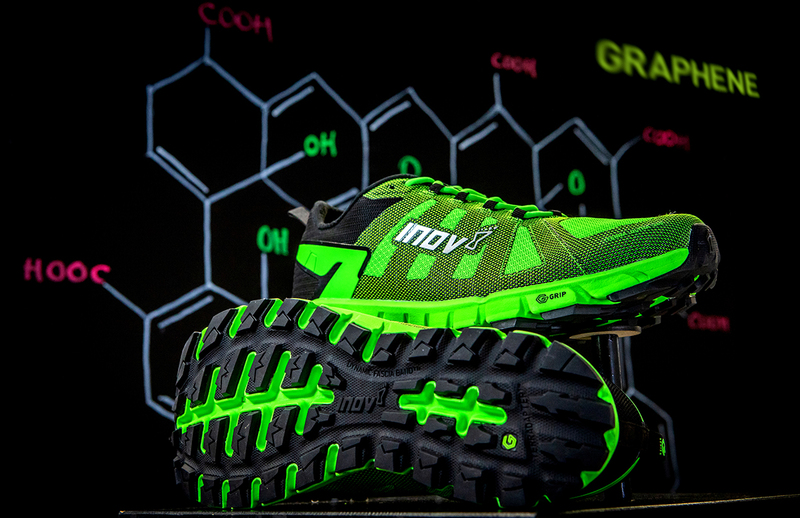 Its graphene-enhanced rubber outsole features multidirectional grooves for ultimate flex as you run. Updated underfoot technology makes the shoe as comfortable as it is responsive, and the shoe was engineered to enable natural foot movement. The TerraUltra G 260 has a zero drop and is quite light at 9.17 ounces (260 grams). For those looking to go a little farther off the beaten path, the MudClaw G 260 is the way to go. Boasting 8-millimeter cleats in addition to the extreme grip of the graphene-infused rubber outsole, this shoe is perfect for soft, muddy, or mountainous terrain. The MudClaw G 260 has a 4-millimeter drop, weighs just 9.17 ounces (260 grams), and is perfect for mud runs and obstacle courses.